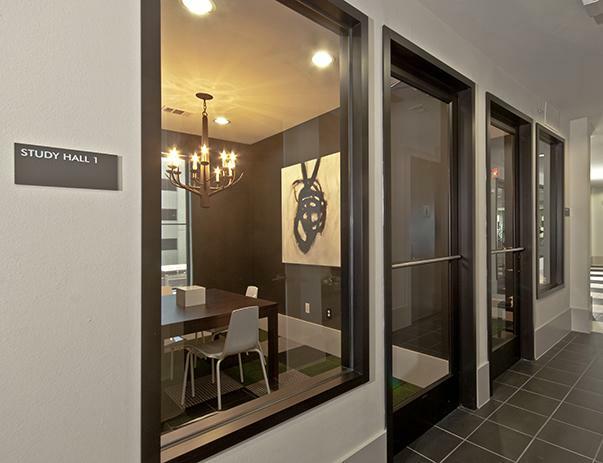 Assistant Mgr. 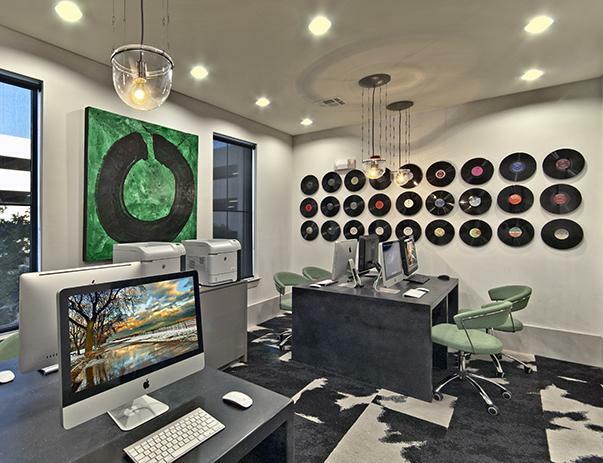 / Leasing Mgr. 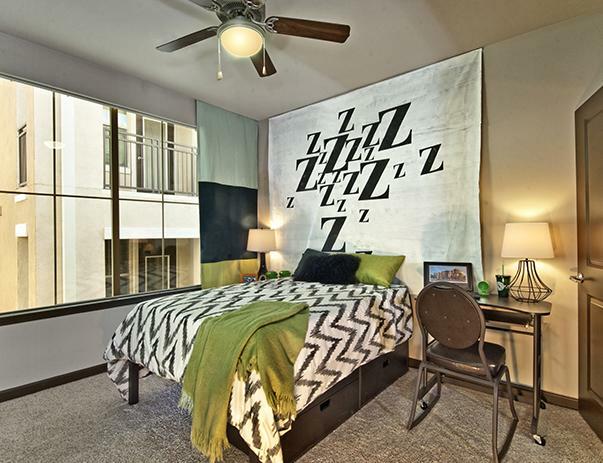 LIVE CLOSE TO CAMPUS. 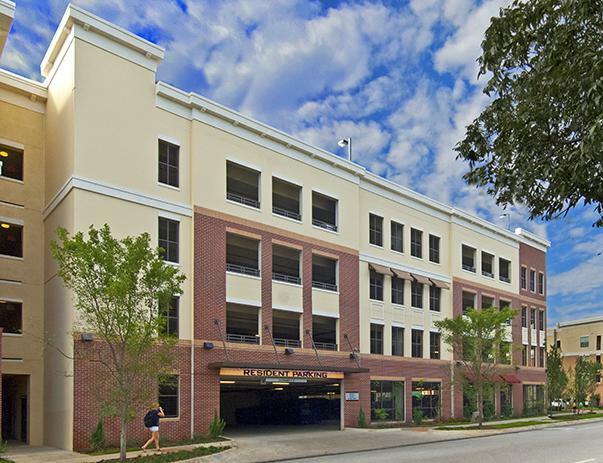 WALK TO CLASS . 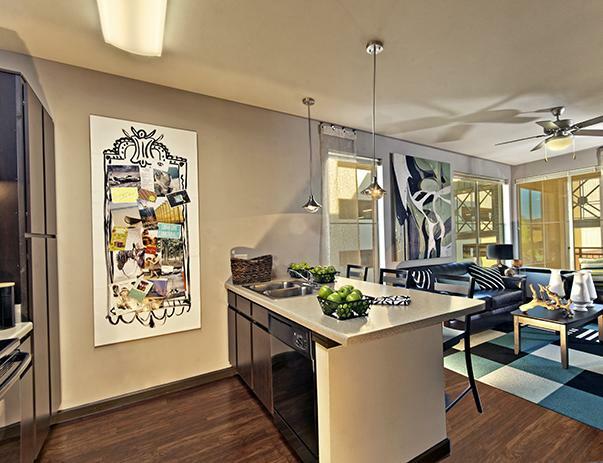 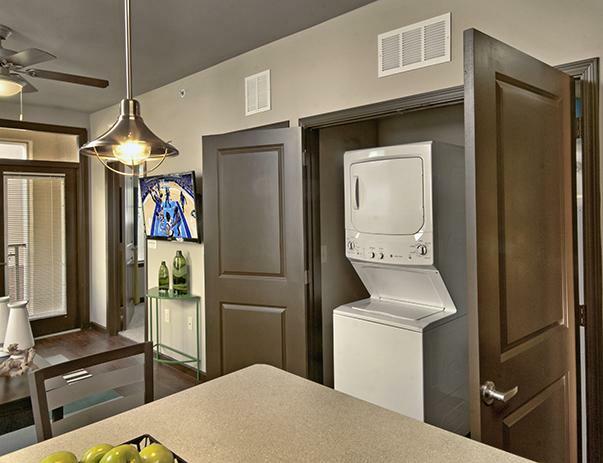 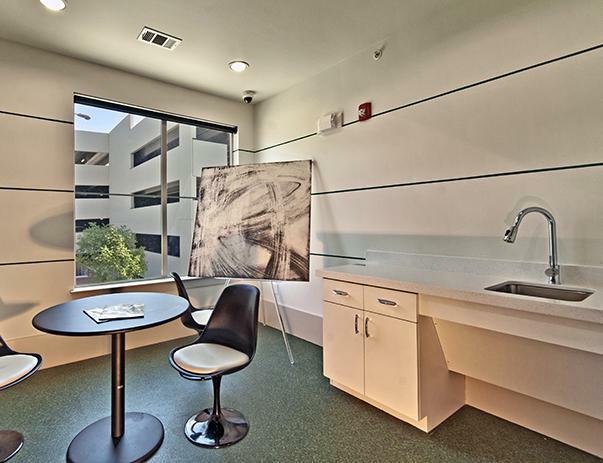 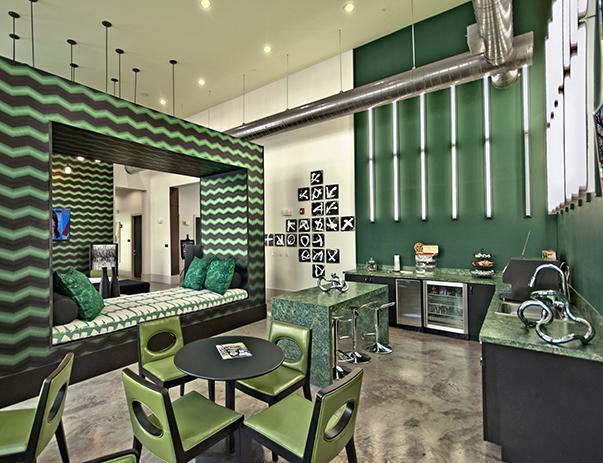 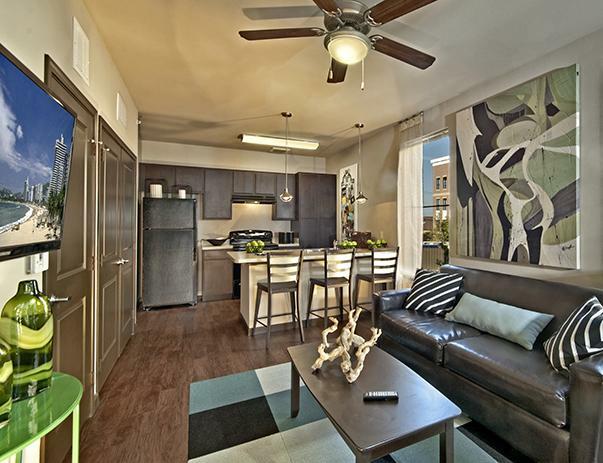 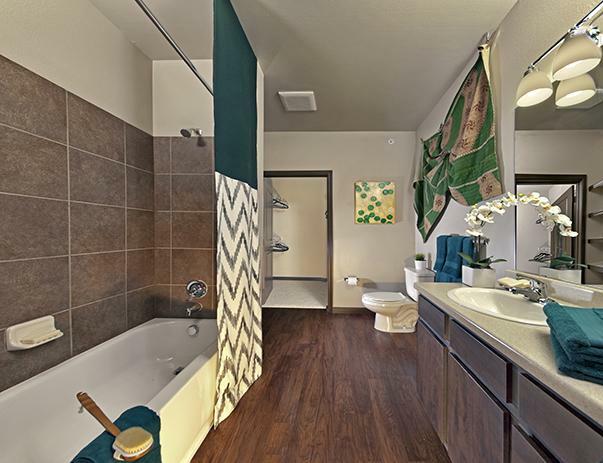 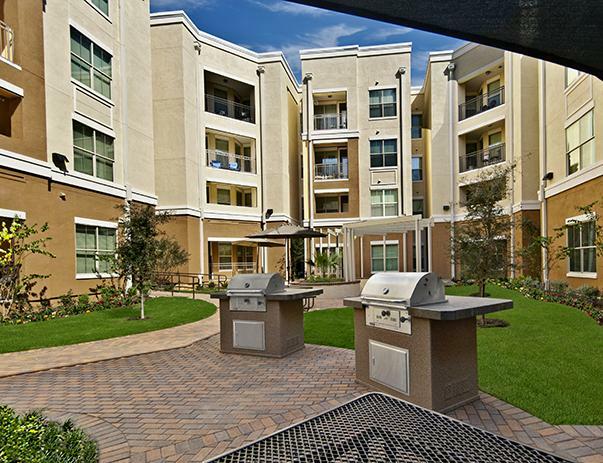 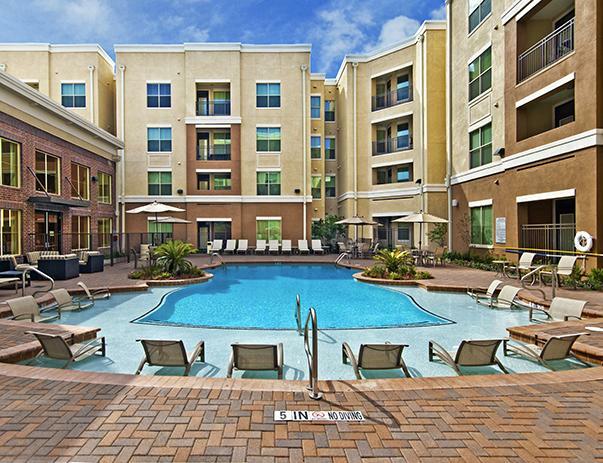 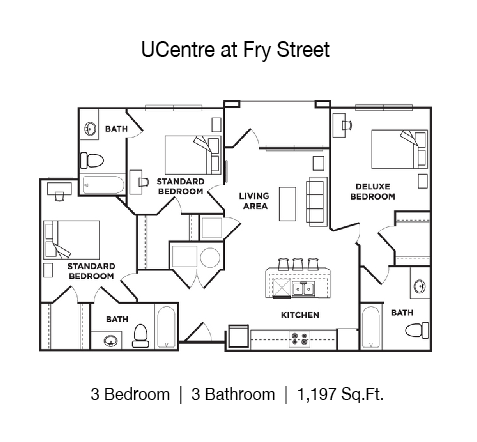 . .
U Centre at Fry Street is an American Campus Community and Denton’s best in student living! 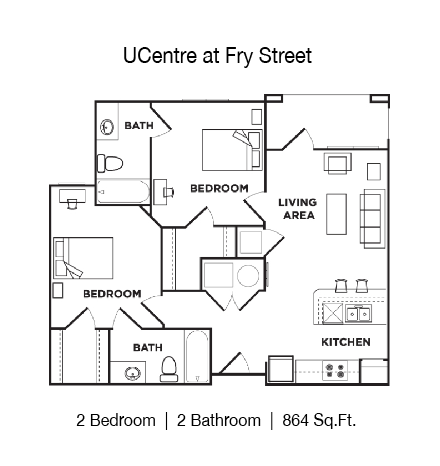 At U Centre you will have the privacy and lifestyle you deserve in an off campus student community that is built specifically with you, the college student, in mind. 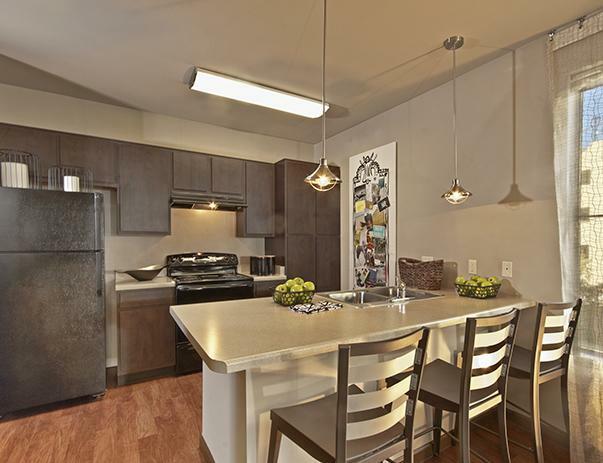 Located within walking distance of class and unbelievable on-site retail dining options, student living has never been this convenient! 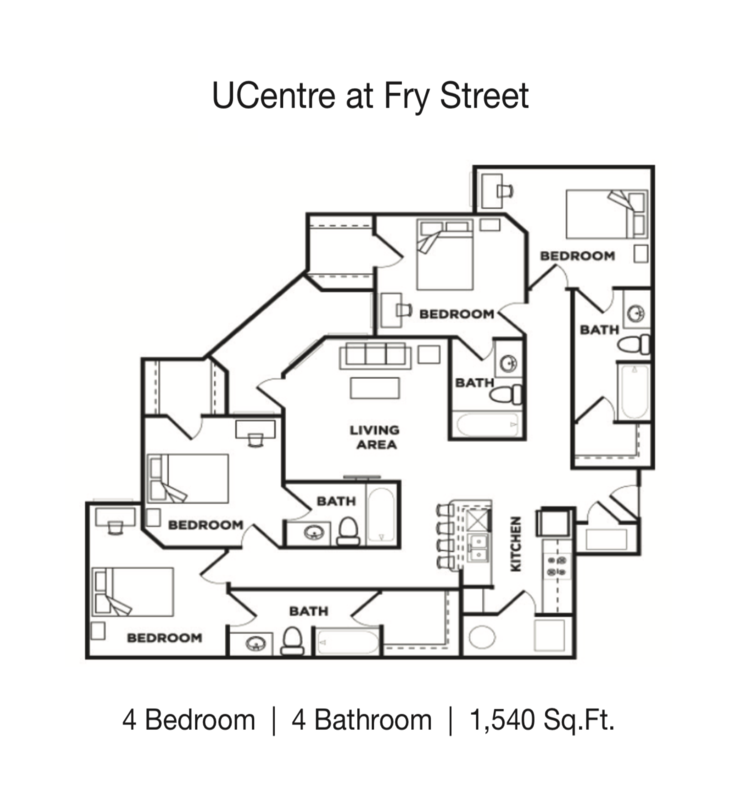 Take advantage of our unbelievable location and unmatched amenities—everything you want and need in one place makes U Centre at Fry Street the best in college apartments! 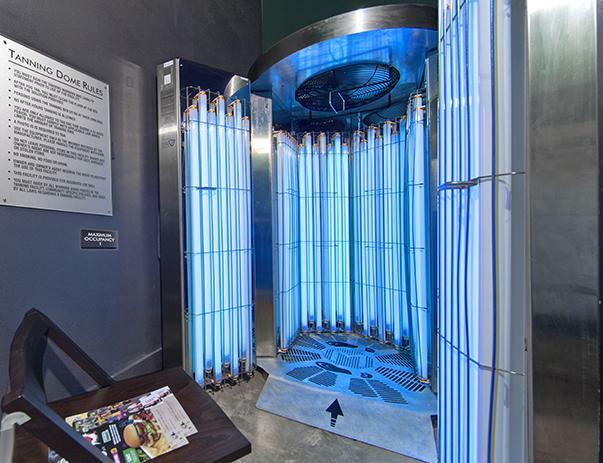 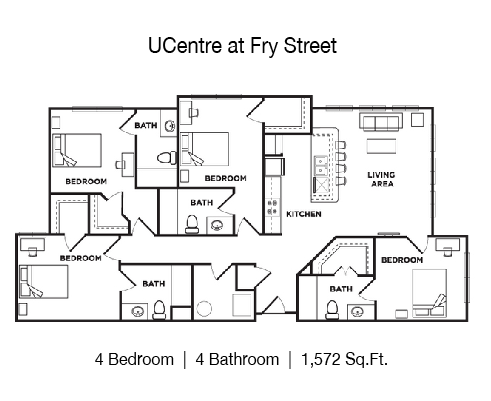 U Centre at Fry Street is located within walking distance of the University of North Texas, Denton Square, and the Fry Street entertainment area. 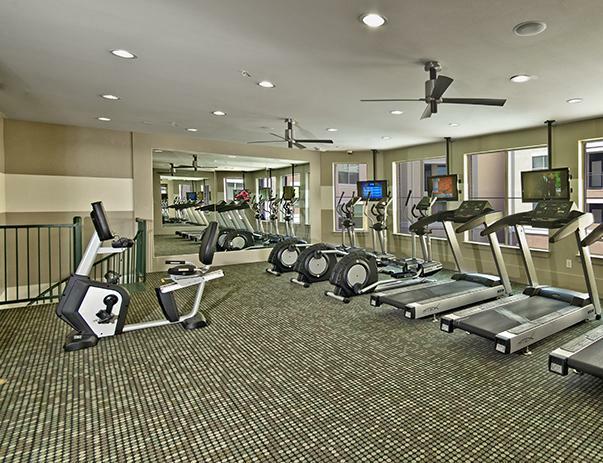 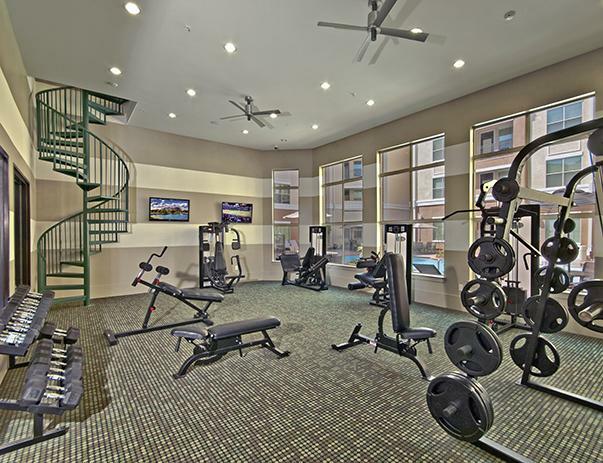 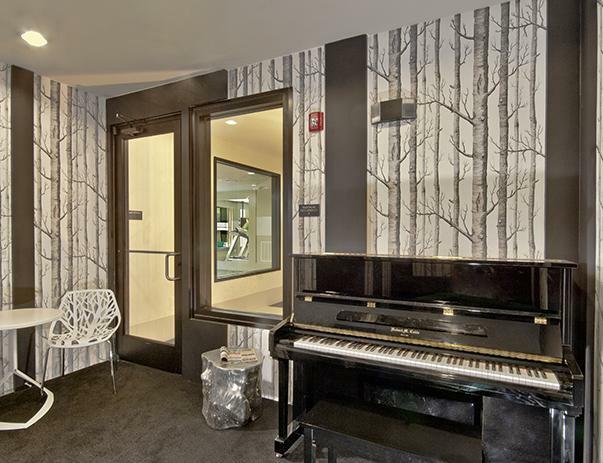 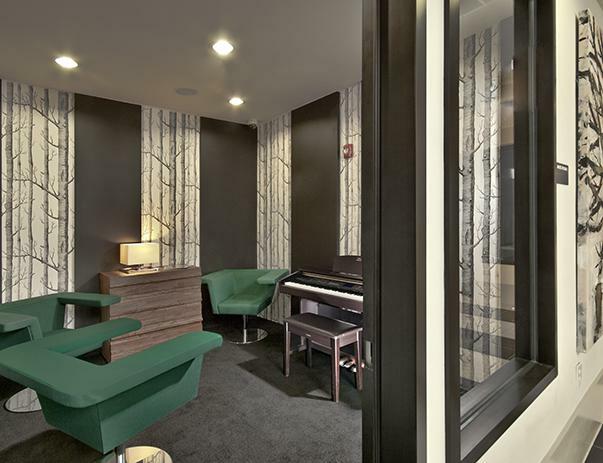 You will also enjoy our amenities including a two-story fitness center, computer center, artist studio, music practice rooms with piano or keyboard, theater room, resort-style pool with a private sun deck, and much more. 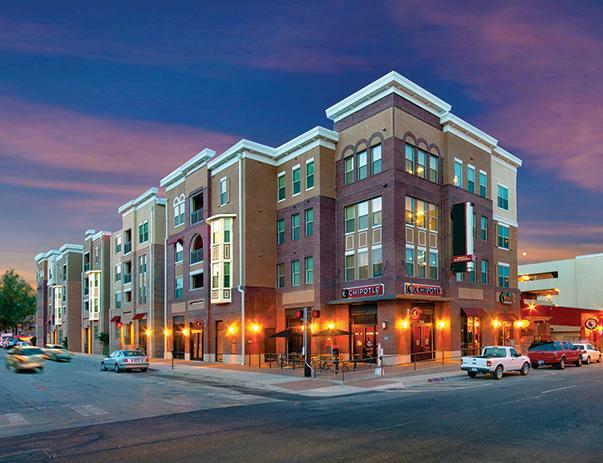 We also offer several on-site dining options including Chipotle, Cookie Insomia, Pie Five Pizza and Potbelly. 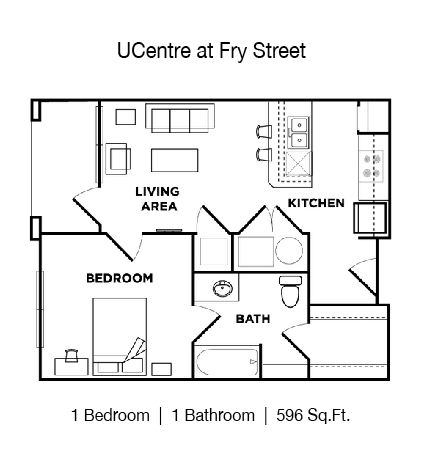 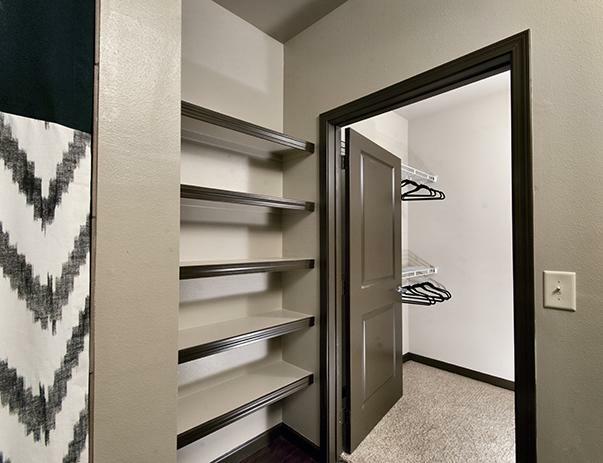 U Centre at Fry Street also offers fully furnished student apartments in a variety of floor plans to choose from, individual liability leases, expanded cable and internet, and electric (up to a monthly cap) are included. 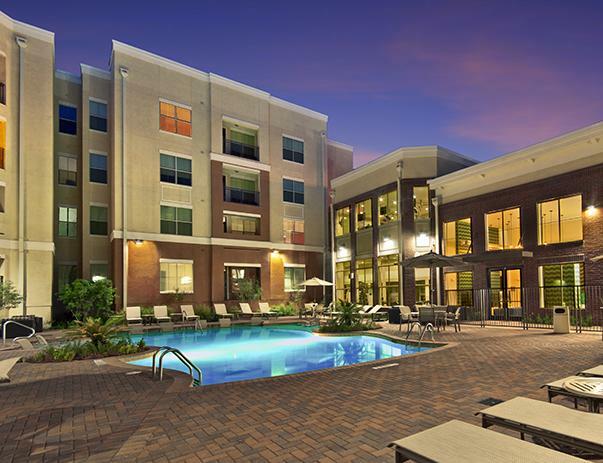 • Professional & Student Friendly Mgmt. 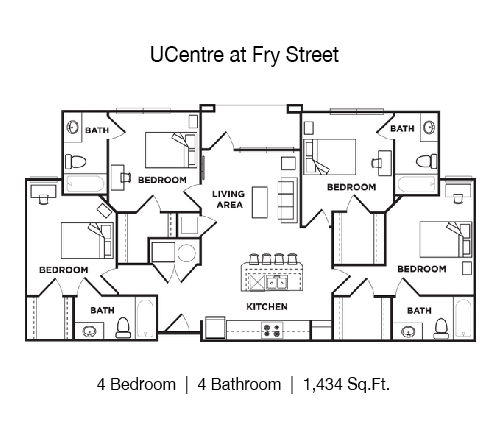 U Centre at Fry Street Apts. 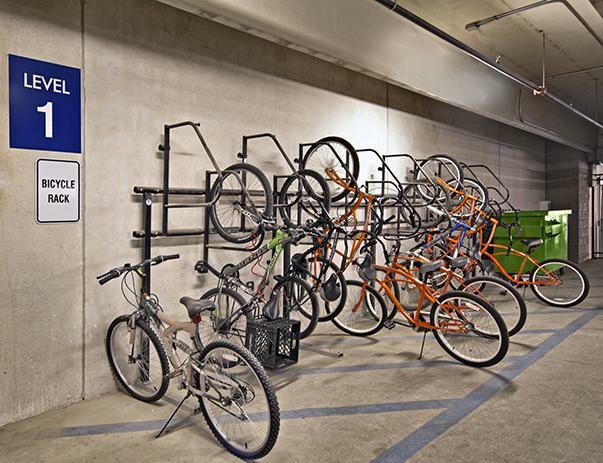 near the Arts Bldg.